When IAG asked for an experience to close an incredible chapter of success, bgb drew on deep insight forged through a long-term partnership to create a celebration that hit all the right notes. Following a major organisational re-structure, NRMA Insurance asked bgb to create and produce a truly memorable celebration to mark the closing of an outstanding chapter of success. This was also a wonderful opportunity to celebrate the group’s commitment to indigenous causes. Our long-standing relationship with IAG gave us the insight needed to take the attendees through an experience that was just the right blend of nostalgia, entertainment and inspiration for the future. We created a cinematic highlight reel of the previous five years’ achievements. (This involved a few late nights reviewing 106 original videos to find just the right moments.) 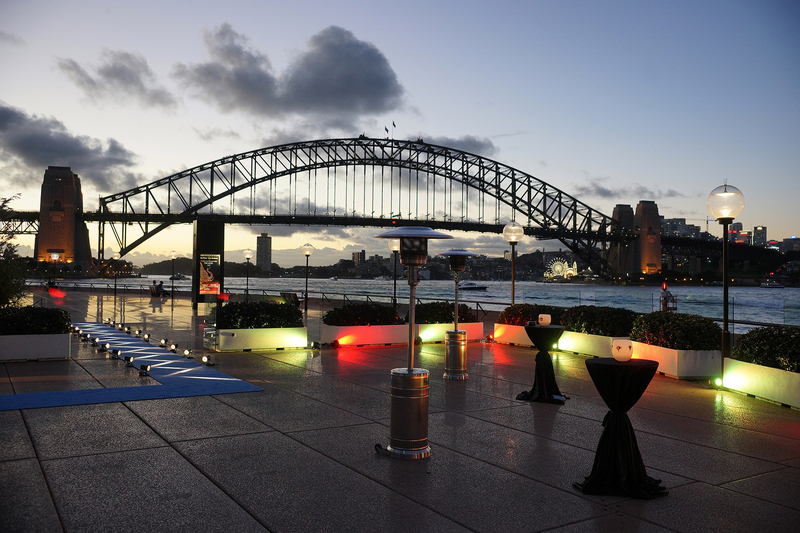 The video, which we presented on a gala night at the Sydney Opera House, was designed to bring back many fond memories for the attendees. 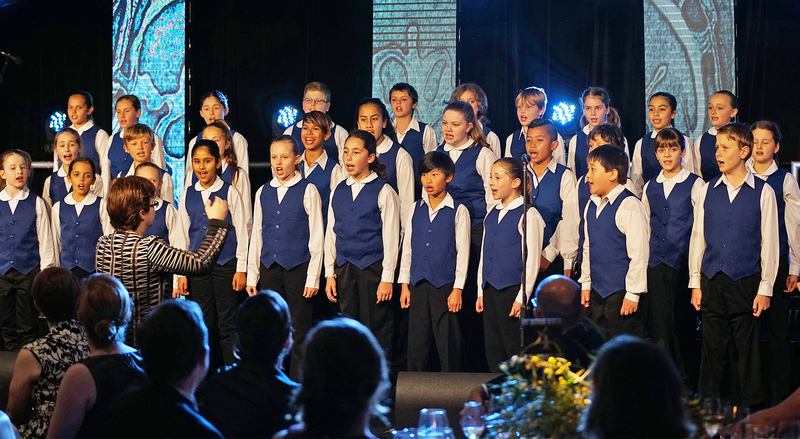 We also treated attendees to a magical performance by the acclaimed Gondwana Choirs, one of Australia’s leading choirs for young people. 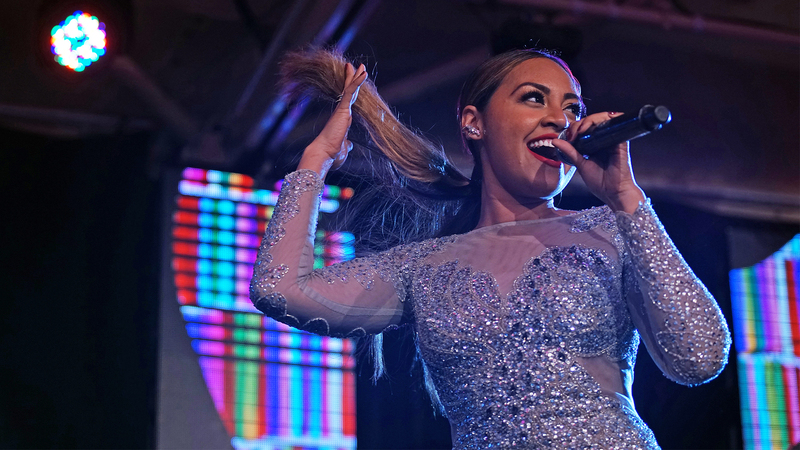 They were joined on stage by international singing sensation Jessica Mauboy, who wowed the crowd with her talent and charm. The laughter, tears and smiles on the faces of the guests on the night said it all. The night evoked and created many warm sentiments and will be remembered by the attendees for many years as a fitting tribute to an exceptional chapter of success.